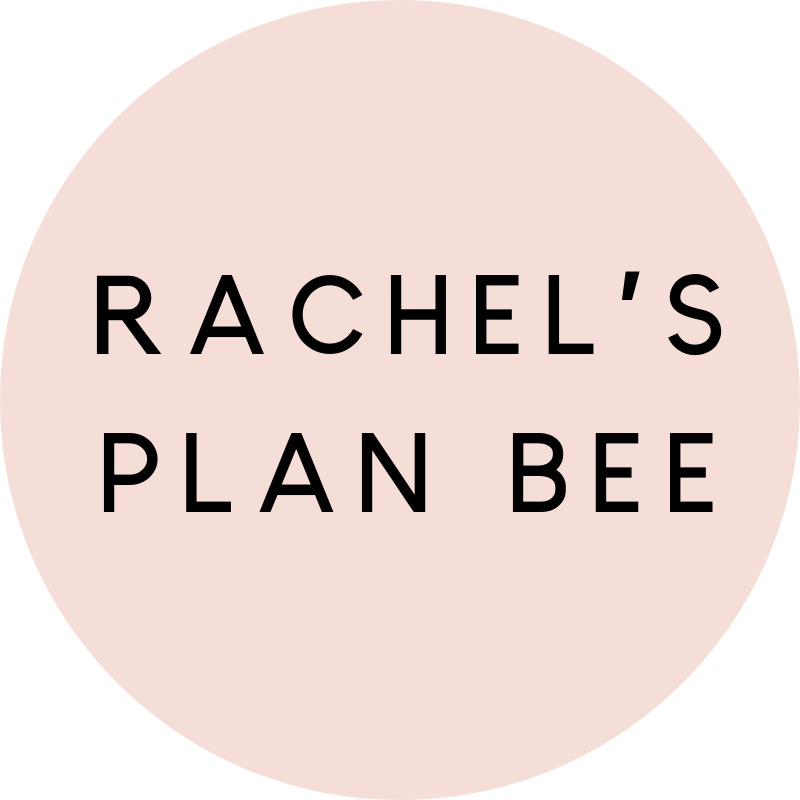 The Rachel’s Plan Bee Body Butter is an ultra-rich whipped body butter handcrafted with organic Shea Butter, organic Apricot Kernel oil and more to deeply moisturize your dry skin. Citrus and vanilla come together to make this happy scent. This Body Butter is only available while the weather in Texas is cool and safe to ship without risk of melting! For best results, use immediately after getting out of the shower or bath. Apply sparingly to towel dried skin. Store product away from heat in a cool, dry location. This product moisturizes skin and is not intended to diagnose, cure, treat or prevent any medical condition.